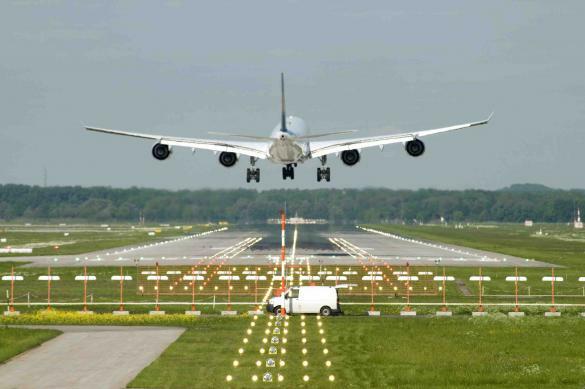 ILS enables aircraft to land if the pilots are unable to establish visual contact with the runway. It does this by way of transmitted radio signals with horizontal and vertical guidance just before and during landing and, at certain fixed points, indicates the distance to the reference point of landing. ILS-areas are usually designed with a service road on both sides of the RWY-ends towards the security fence. The accessibility in emergency situations is guaranteed and the response time is reduced. The accessibility by maintenance of ILS equipment is improved. The visual reference is optimized. No use of resources and operation time for maintenance such as grass mowing, weed control and search for FOD are necessary. 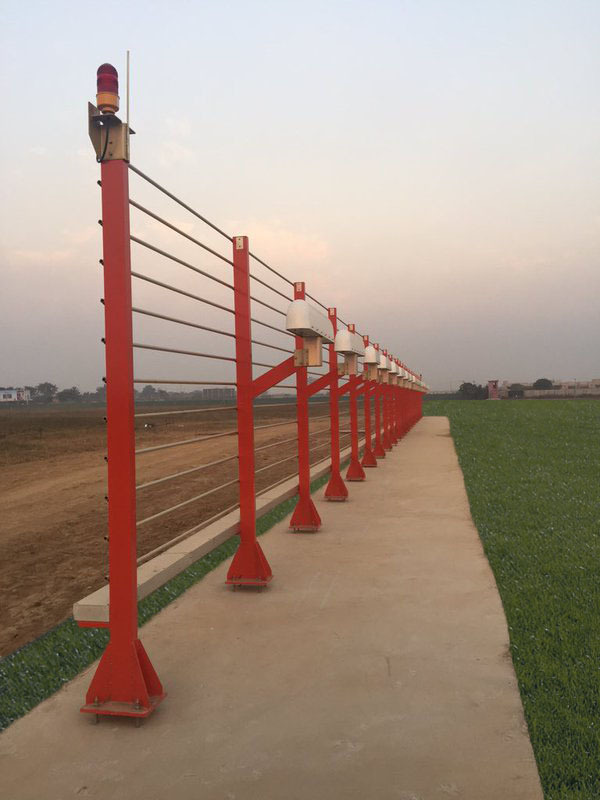 By removing food, water and shelter for all prey and insects, the number of birds will be drastically reduced and consequently the security improved. AGAT is easily installed on any surface and provides a major security improvement because the synthetic turf prevents disturbance and interference by reducing incursion, like lawn mowing, weeds etc. The ground area covered with AGAT requires an absolute minimal supervision and maintenance.